MANHATTAN (CN) – Seeing no evidence that the burrito giant lied to shareholders, a federal judge dismissed a class action over rampant food poisoning that sent Chipotle stock to the toilet. As summed up in a report last year by the Centers for Disease Control and Prevention, 55 people in 11 states were sickened in 2015 by an outbreak of E. coli, salmonella and norovirus at Chipotle. Unhappy that the company’s stock fell nearly 50 percent in the outbreak’s wake, shareholder Susan Ong argued in a federal class action that poor quality-control programs were to blame, and the company misled investors about the federal investigation. U.S. District Judge Katherine Failla found Wednesday, however, that Ong offered no proof that Chipotle lied in its November 2015 statement on the outbreak. In particular, the court found, there is no evidence that Chipotle knew its transition in late 2014 to in-store produce production would carry any heightened risk. Indeed it was until July 2015 that Chipotle suffered it first outbreak. “For at least seven months, therefore, this atransition appeared not to heighten Chipotle’s risk at all,” the 47-page opinion states. Chipotle’s outbreaks marked a significant black eye for the Mexican-style chain, whose opening to more than double the price of its initial public offering made it the darling of Wall Street investors for a time. Chipotle announced the first outbreak in August 2015 after 100 employees and customers in one of its California restaurants were infected with the norovirus. The following month, health inspectors in the state blamed the outbreak on dirty and inoperative equipment. Dozens of people fell ill in Minnesota from salmonella-tainted tomatoes weeks later, and another 20 reported cases of E. coli caused Chipotle to close all its restaurants in Portland, Ore., and Seattle in November 2015. 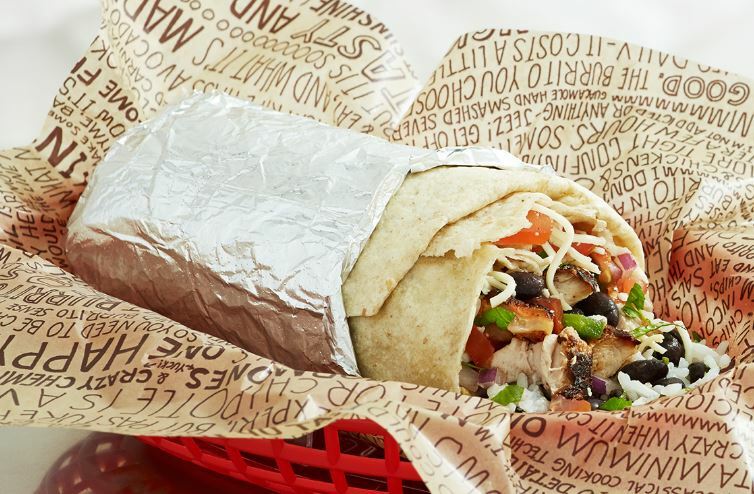 Come December, norovirus linked to Chipotle sickened 80 students at Boston College. The company has since enhanced its food-safety programs, partnering with two consulting firms to bolster food safety and initiating end-of-shelf-life testing for ingredients to ensure food quality. The company announced a decline in sales about 30 percent during the last quarter of 2015, and stock analysts say the company is still performing far below peak levels, though the company reported a bump in sales for the first time in five quarters last month. Though Chipotle painted an optimistic future for the company at press conferences, Faila said legal safe harbors shield these statements because they include cautionary language. “The court likewise finds that the statements in this filing regarding Chipotle’s food-safety programs and protocols are generalized statements that courts in this circuit have consistently deemed inactionable puffery,” Faila wrote.